Guide to iden­ti­fy­ing native (and some wide­ly intro­duced) trees of U.S. and Cana­da east of the Rocky Moun­tains. 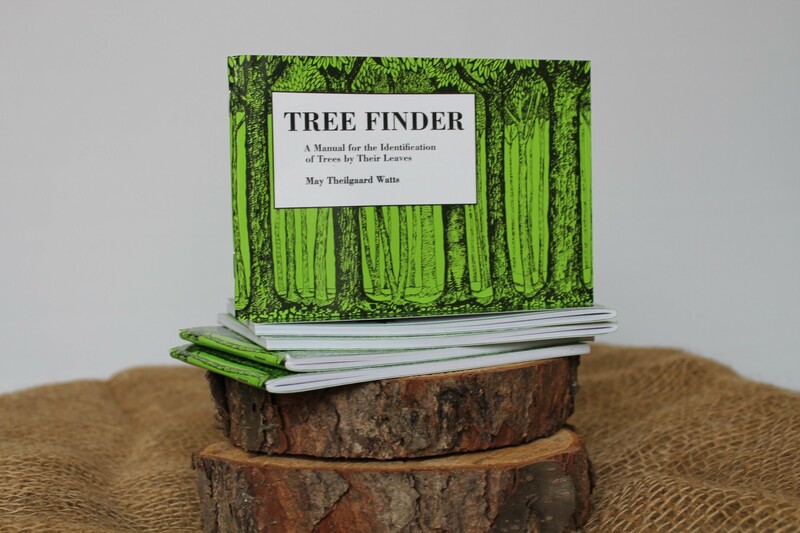 Orga­nized as a dichoto­mous key, the book leads the user through a series of sim­ple ques­tions about the shape or appear­ance of dif­fer­ent parts of a tree. Includes 161 species. Illus­trat­ed with line draw­ings. The small (6″ by 4″) for­mat fits in pock­et or pack to take along on a hike.